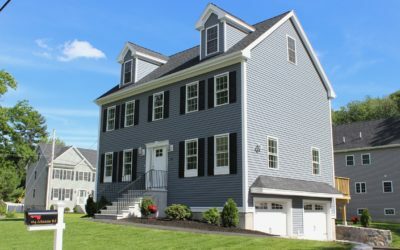 John Carroll has garnered a strong reputation as a quality builder since entering the construction and real estate business in 1977. 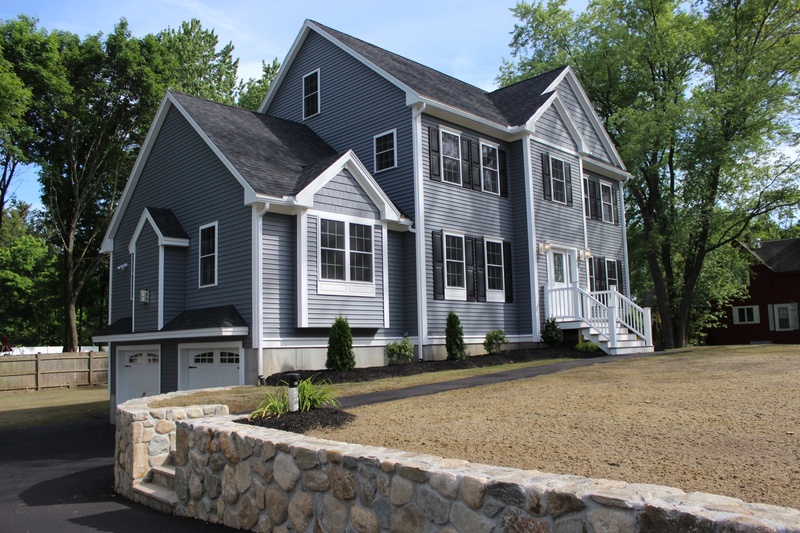 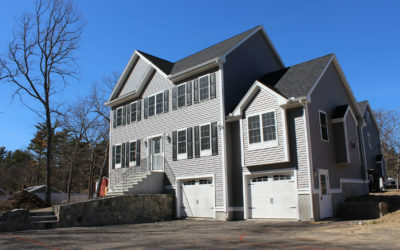 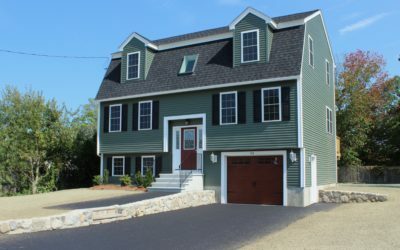 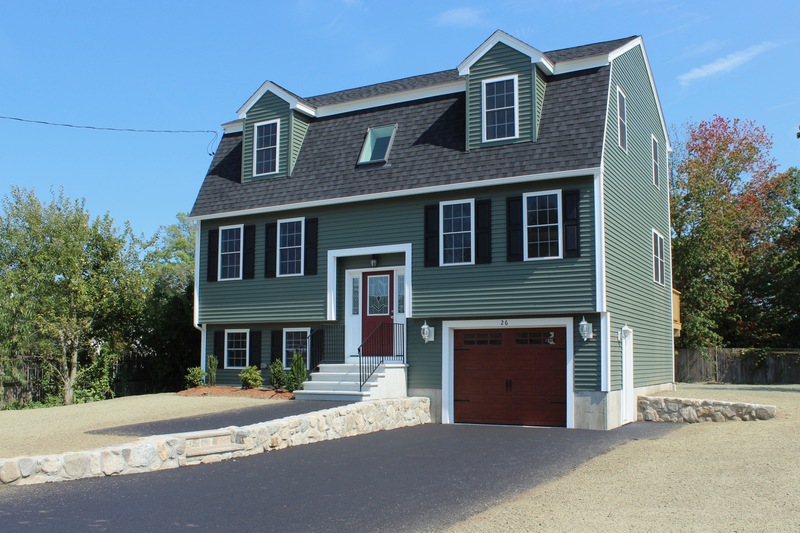 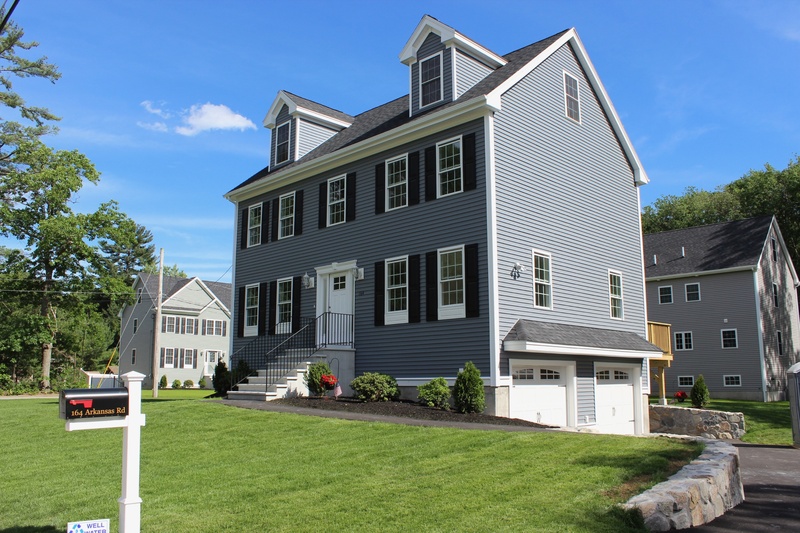 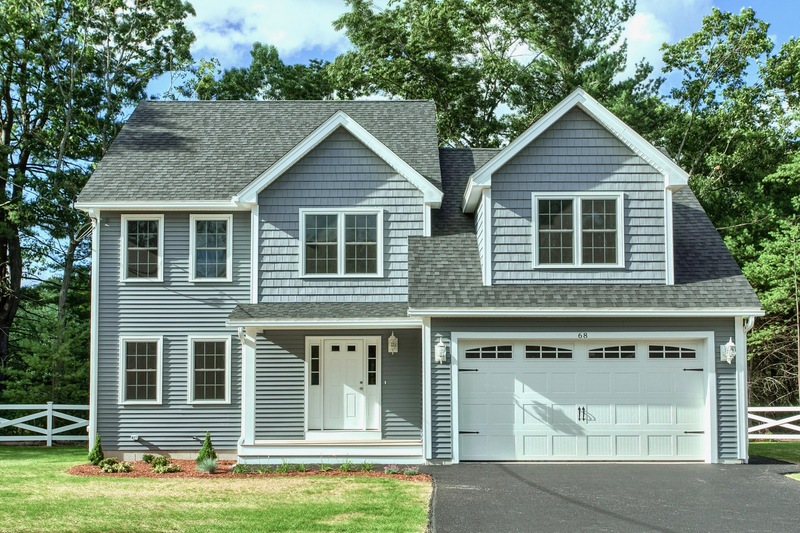 John has developed and built several dozen projects through the Merrimack Valley and continues to thrive in the single-family housing market with a hands-on approach and attention to detail. 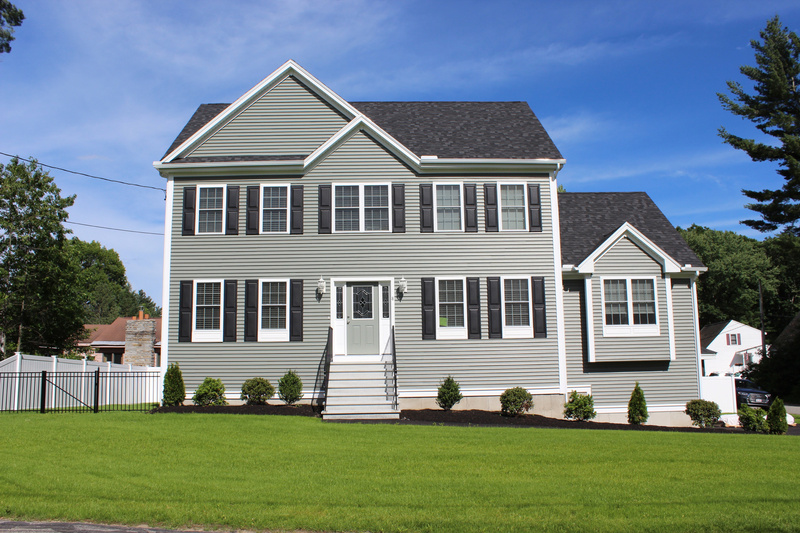 If you have an unwanted home to sell and want a cash offer – give us a call today!